Thanks Tom for the shout! Tap Truck’s 1952 Chevy Panel truck with craft brew taps attracts plenty of attention. 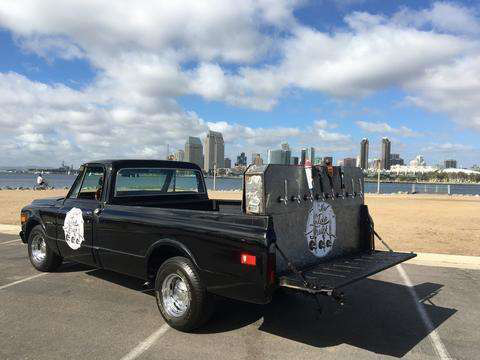 Classic trucks with craft brew taps? Even better. 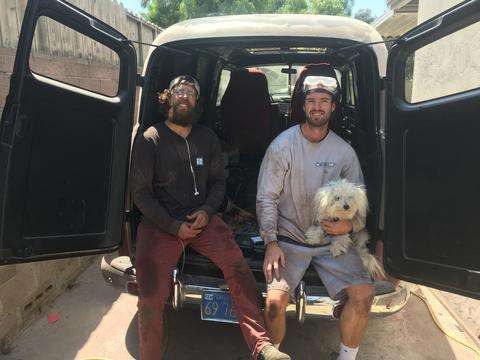 That’s the idea behind Tap Truck, a full-service beverage company started by two longtime best friends in San Luis Obispo, Calif.
Corbin O’Reilly and Taylor Steers restore trucks and customize them for beverage services, which includes fitting these classics with kegerators and beer taps. 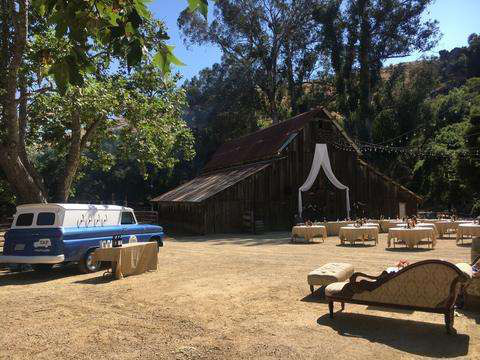 Their fleet line-up includes a 1969 Chevy C10, 1952 Chevy panel truck, 1965 Chevy panel truck and 1957 Chevy Apache 3100. (See photos below). 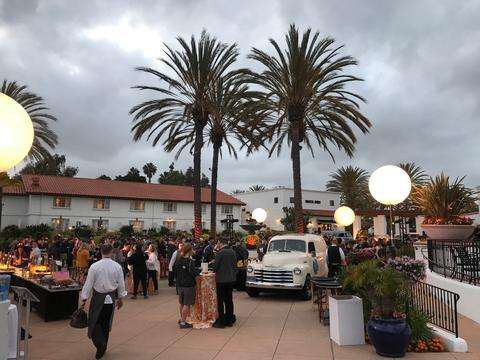 These polished up vintage trucks are ready for weddings, sports events or any gathering where people want beer, wine, champagne, lemonade, iced tea, infused water, coffee, canned sodas, etc. 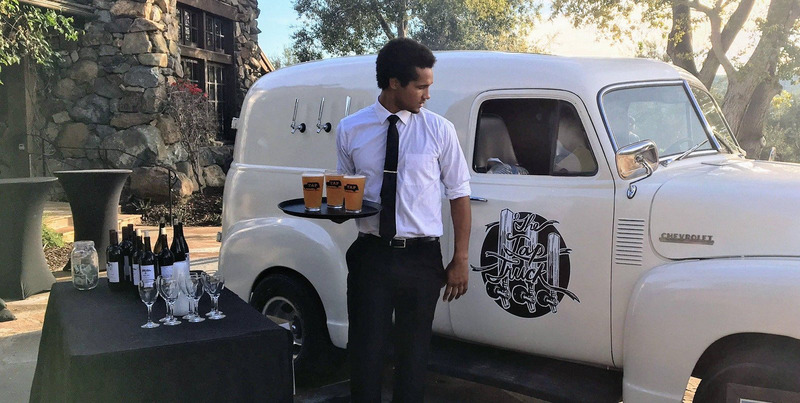 Tap Truck is fully licensed to serve and provides a bartender for each service package for insurance and safety purposes. O’Reilly and Steers are continuing to add trucks to their fleet and are offering licensed franchise opportunities.